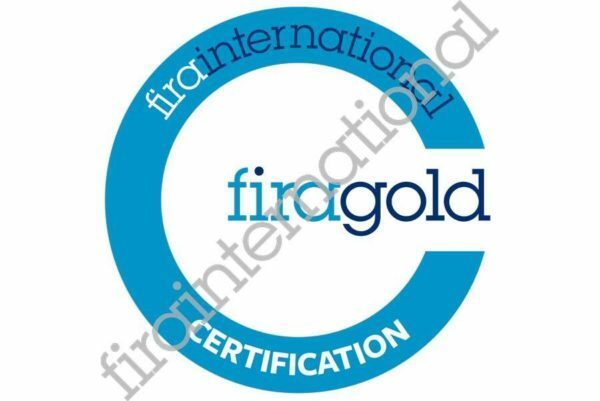 FIRA International is the service provider to the Furniture Industry Research Association. 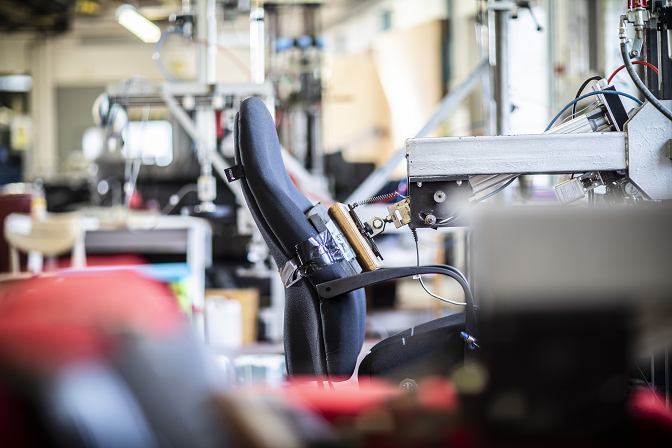 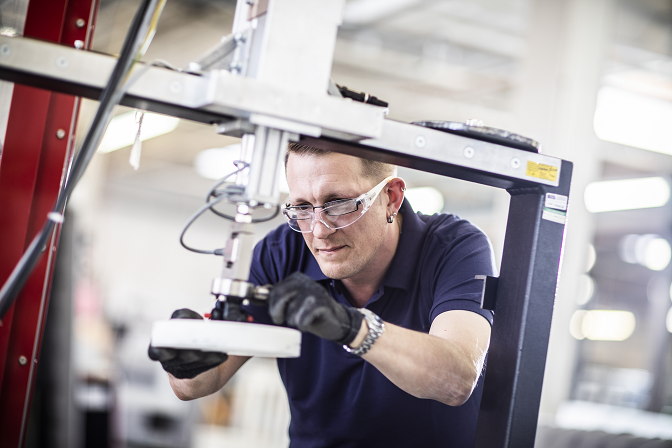 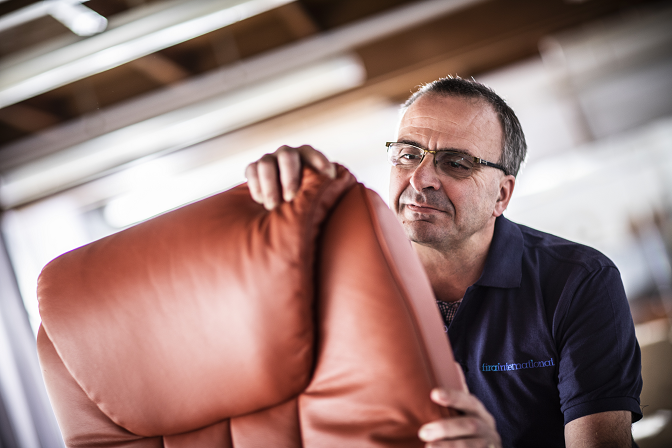 We are part of the Element Group, and specialise in providing a comprehensive range of independent testing, certification, consultancy and inspection services to the furniture industry. 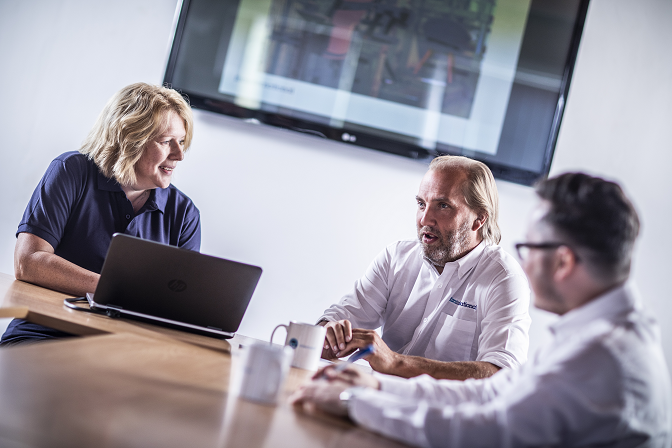 We exist to help customers to make certain that their materials, products, systems and operations are safe, quality, compliant and ultimately fit for purpose.